Permanent marker stains from Sharpies can be difficult to remove, in some cases impossible. That said, if you work fast you may be able to get a Sharpie stain off bed sheets and clothing with the correct stain removal process and products. 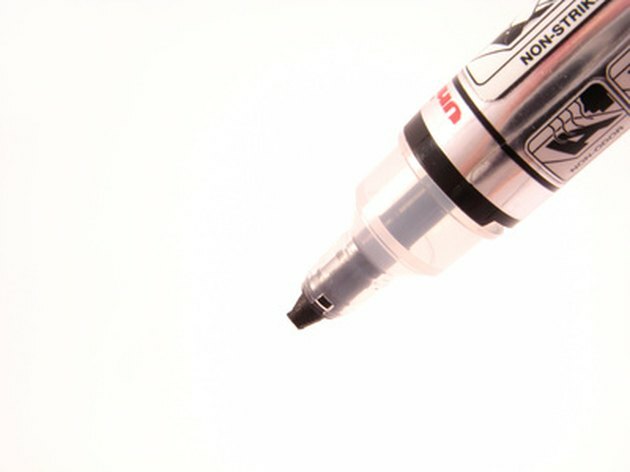 Permanent marker is difficult to remove from porous surfaces. Sponge the stain with rubbing alcohol until it is completely moistened. Dab the stain with a wad of clean, damp paper towels. The color from the permanent marker should be transferring to the paper towel. Keep repeating the process until the stain is gone. Apply denatured alcohol to the stain if the stain does not lift with the rubbing alcohol. Apply the denatured alcohol with cotton swabs for a more precise application. 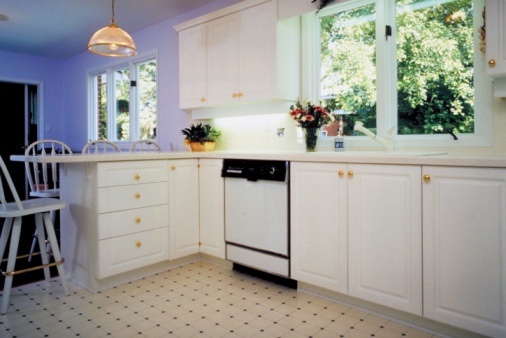 Blot the spot with clean, damp paper towels again. The color from the Sharpie should transfer to the paper towels. Dip a cotton swab in acetone nail polish remover. Swab the marker spot with the nail polish remover. This should help fade the rest of the marker. Wipe up the nail polish remover with moistened paper towels. If the stain is gone, launder the item as usual.